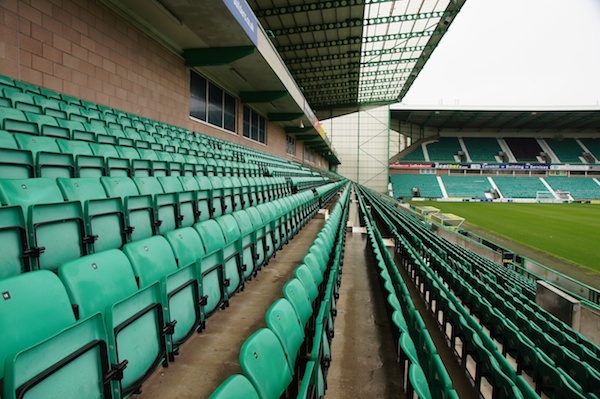 Hibs’ supporters will be holding a foodbank collection ahead of this Saturday’s match against Alloa (13 December, kick off 3pm). Toys and domestic items such as washing power/washing up liquid will also be accepted. A statement on the club website stated: “The Club have had initial discussions with the local foodbank about how we can support them on an ongoing basis and will look to continue this partnership in the New Year following the appointment of the new Hibernian Community Foundation Executive Director. “Hibernian FC is delighted to support the Trussell Trust and its work with the North Edinburgh and Leith Foodbank, and also a supporter’s initiative to hold a food collection around the stadium for the home match against Alloa.